Keyword monitoring is important for any SEO guru. If you are in the midst of making your website better, you need to know all about keyword tracking. For better search engine results, this is a great way to optimise your content. After all, what is the point of delivering great content if you are not optimising it to its full capacity? Increasing levels of traffic to your website is necessary. What you need to do is ensure that you are using the right keywords in your content. This will assist you with your quest to be number one in Google. If you are already at the top of Google results, you may want to know how to stay there. After all, there is always someone who wants to steal your crown as number one. You may be at ranked as number one due to your company’s name. But, if your prospective clients do not know your company name, they will not know that you exist. What are your clients searching for in order to find services similar to your own? What phrases are they including in their search? 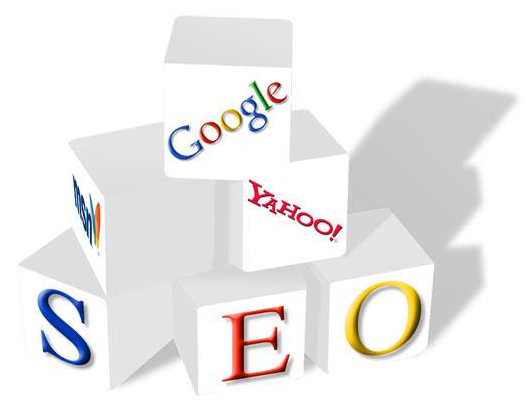 You need to be au fait with the keywords that they are using so that you can take your prominent place within SERPs. A small number of searches come from relatively few keywords. This means that you need to find more specific combinations of keywords to assist you. Localised searching is necessary. You need to make sure that you include local terms within your content or site. You can also start keyword tracking to ensure that you are using the right keywords, to maximise results within Google. While search engine results can show you how you currently rank, you need to make sure that you are keeping abreast of any changes. You need to compare your current rankings with those of last month and last year. This means that you need to start tracking keywords. Companies, such as PosiRank, can assist with this. Incorporating a keyword tracker can help you as it means that you have a more robust view of your progress. It is a simple, yet powerful way of measuring success. What is more, if these progress reports are not showing you the positive results that you would like, you can make changes. Identifying high performing keywords means that you can tailor your site and content in a more productive way. Discovering what keywords are the best for SEO can be difficult. But, keyword tracking allows you to do this properly. After all, there is no point second guessing what is needed for SERPs. The great thing about SEO is that it can all be measured. This in turn allows you to make more robust and well-rounded marketing decisions for your site or company. After all, you don’t want to languish on the fifth page of Google. You need to ensure that your business is on the right track. Keyword tracking is an excellent way to do this.